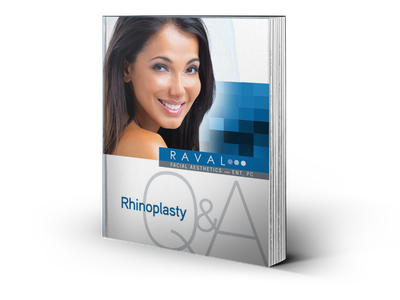 Interested in A Rhinoplasty, but have a few questions? If you’re considering getting a “nose job,” it’s important to understand your options. What are the possibilities? What are the potential problems? 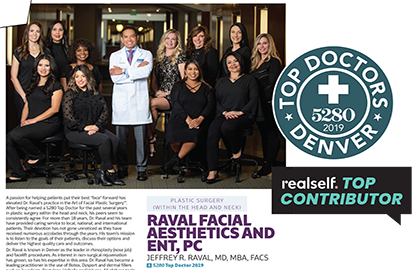 What should you expect — from the surgery itself, and from your new appearance? Reading this eBook is the right place to start. You’ll get answers to your questions, and learn some new questions you should ask. How Do I Choose the Right Surgeon? Download our FREE ebook, today by filling out the form to the right.